Facebook is working on ways to allow people to compose comments when they're offline and browse News Feed on poor connections. Facebook may work pretty well if you’re on WiFi on your iPhone, but for many Facebook users around the globe, that’s not their situation. 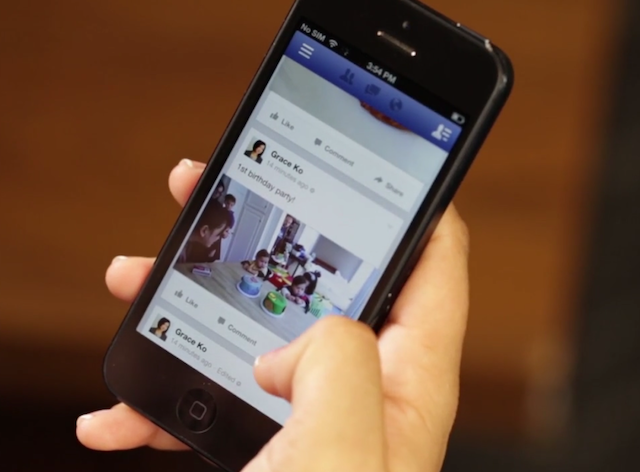 In recent years, Facebook has paid close attention to its user experience on 2G and other slow connections. In a blog post Wednesday, Facebook outlined how it is trying to build out the world’s largest social network, while still keeping emerging markets in mind. Facebook is working on ways to allow people to compose comments when they’re offline and browse News Feed on poor connections. We rank relevant, already downloaded stories upon startup of the app, when you navigate to News Feed from the app or pull down to refresh stories at the top of your feed, or as you are scrolling through your News Feed. You can now also comment on stories you see when you don’t have an Internet connection. While the ability to like and share posts when you’re offline has been available for some time, now you can comment on posts and the comment will be posted whenever you next have a connection. For example, if you see a post about a friend’s engagement when you’re not connected to the Internet, you can compose a congratulatory comment, and it will appear on his or her post when you’re back online. These changes will help anyone who is on a poor Internet connection—even those whose network connectivity is generally good but who have intermittent connections in places like subways and tunnels, or at large events. None of these changes affect News Feed ranking. Readers: How else could Facebook enhance the experience for those on a slow connection?